Michael Aish joins us today on Elevation Trail to discuss a world of topics. 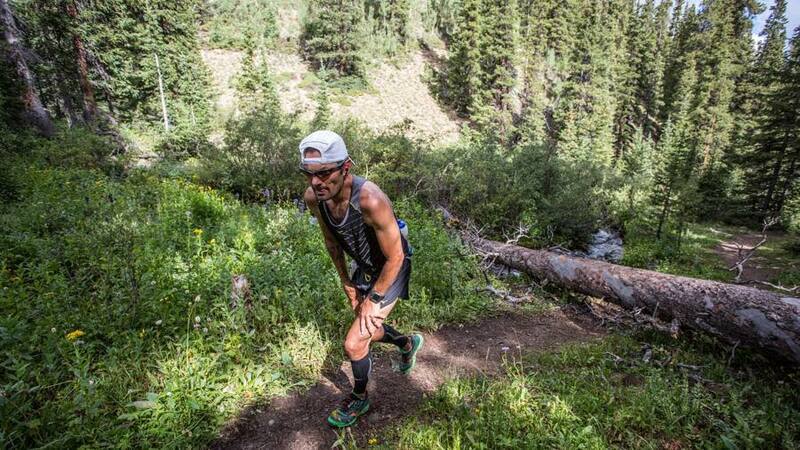 He’s fresh off his DNF at Leadville 100 over the weekend and has a lot of interesting perspectives on racing and ultrarunning in general, delivered in a way only Mike can do it. Very fun show! Hope you enjoy it.